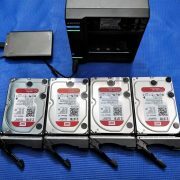 If you want to build a NAS server that can store your valuable data that stored on your Laptops, desktops, mobile devices, and external hard drives but also gives you cloud access for both personal and Small & Medium Business level. Rockstor is the best alternative to FreeNAS and provides two solutions one is Personal Cloud Server and another is SMB cloud Server. With Rockstor as your Cloud Server, you can build your Private Cloud Storage to manage your storage with little to no IT experience. 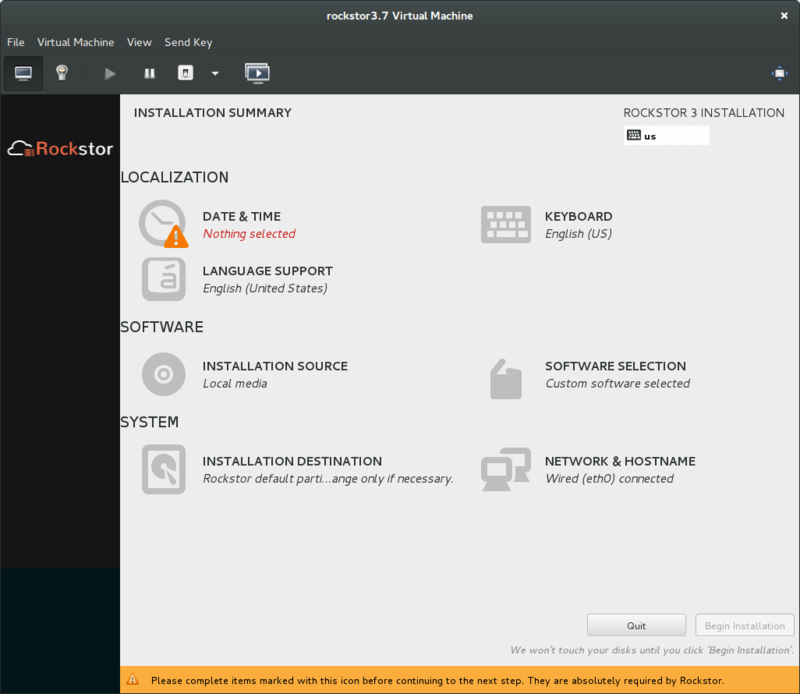 If you don’t want to install the Rockstor in the physical machine then you can quickly deploy it on Virtual Machine that not only minimize the hardware footprint but also saves resources. 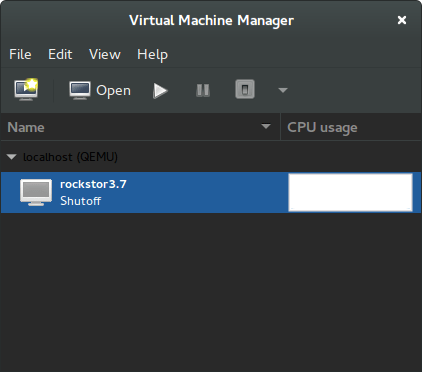 If you are using a Linux Desktop Machine then you can use the GNU/Linux KVM and its GUI Virtual Machine Manager to install a Virtual Rockstor NAS server. Rockstor Personal Cloud Server is an alternative of public cloud but for local or personal use. It helps you ti save the cost of public cloud and the risks of public cloud storage. 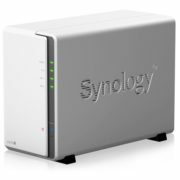 You can access this NAS server from desktops, mobile, or anywhere outside or inside your local network using the Internet. 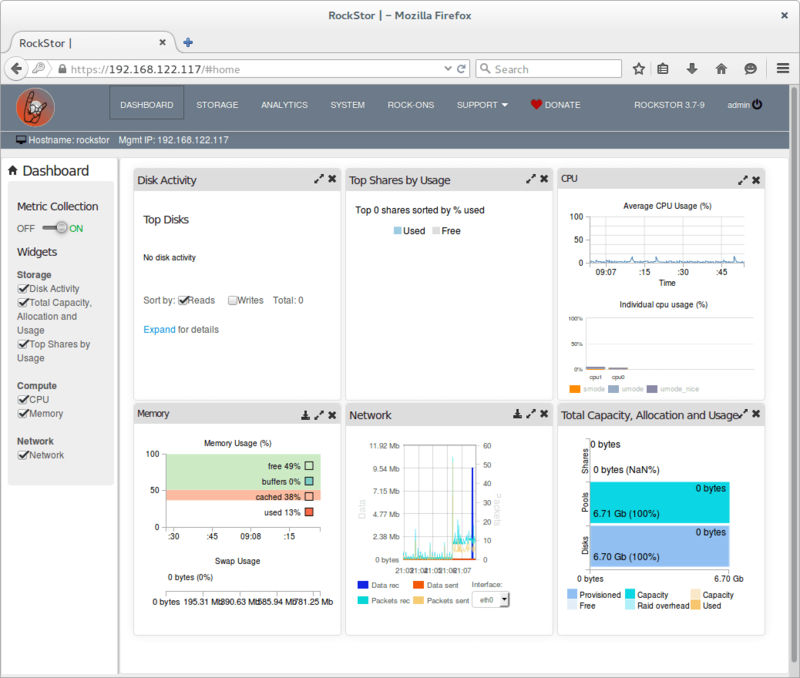 Move data between public cloud, Rockstor, and your devices. This Rockstor cloud server version is specially built for the Small and Midsize Business (SMB) organizations those needs hundred Terabytes of capacity requirement. You can use it with public cloud to save money and bandwidth. Note: In this guide, we are using default KVM “NAT” network arrangement to minimize the configuration. How To Check the Cpu support Linux KVM compatibility or not? Step 2: Once the above command executes and installed the program, run the following command. A non-zero response from the above command should indicate KVM possibility. 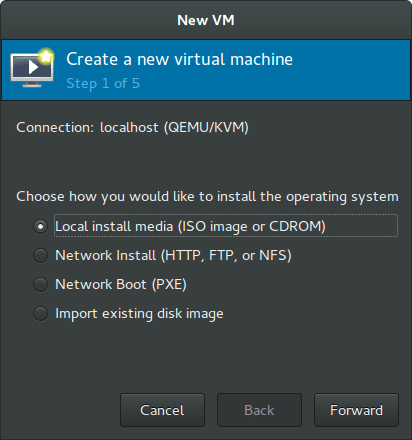 The following command to install KVM virtual manager is an Ubuntu specific but also work on most of Debian Linux Operating systems. Note: After the above installation the user might need to log out and then back again to acquire the new group privileges. 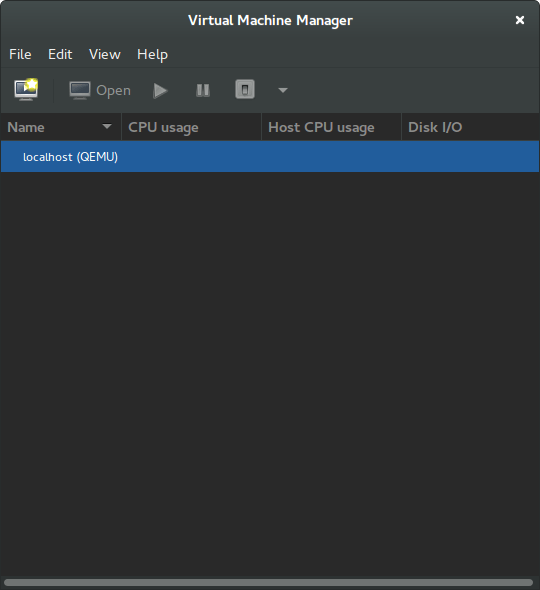 Rockstor is a complete Linux distribution and here is the minimum amount of resources you want to install and work it properly. 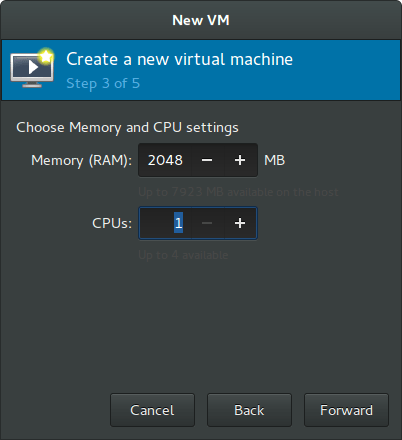 To use the KVM virtual manager is just go to all programs and run the KVM GUI “Virtual Machine Manager” or virt-manager via command line. Some user might have some difficulty with the command line process if you are not an expert or familiar user of Linux command line. 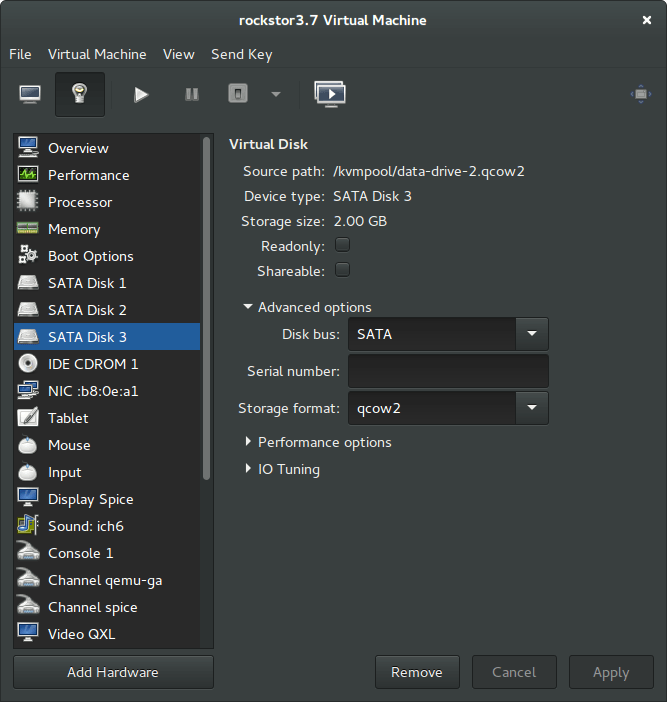 The GUI mode of KVM is like Vmware Player or Oracle Virtual box software which fairly intuitive and an average user can easily create a new virtual machine. 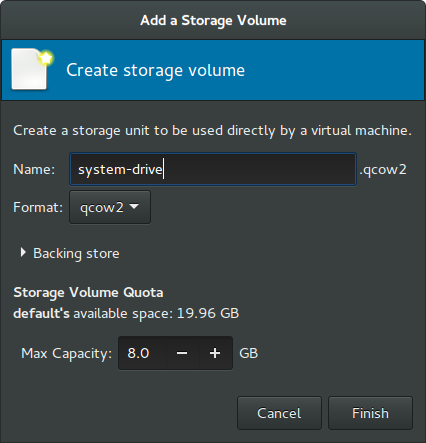 Step 1: Select the storage tab at the bottom you will see an option called “New Volume” just hit that and create the system drive volume. 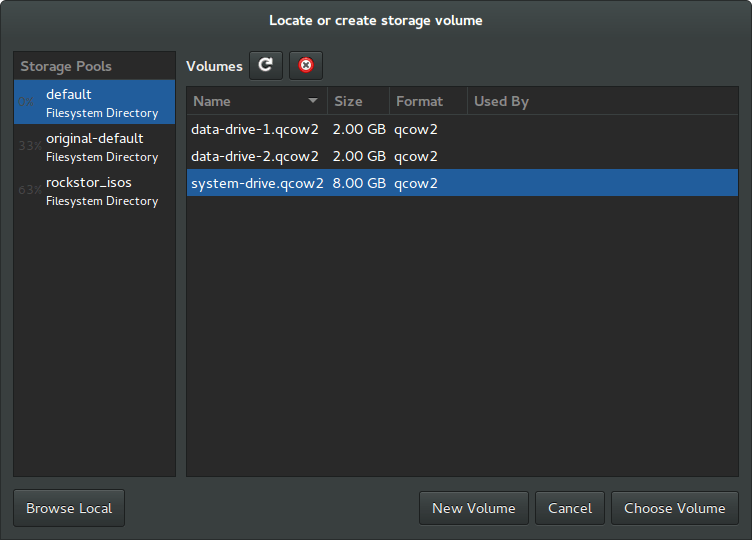 Step 2: Give some name to your volume, for example, we named it a volume “system-drive”. We gave the 8GB size for the installation which is a minimum recommended amount to Rockstor. 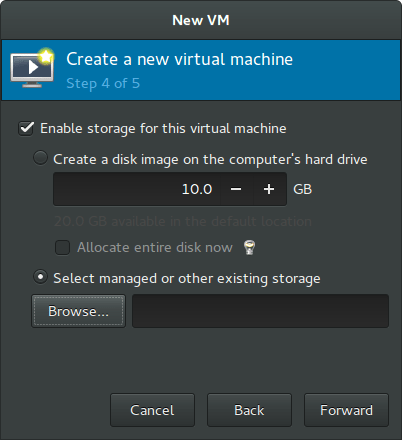 Step 3: Repeat the Step 2 to add additional volumes as data drives for Rockstor virtual machine. You can see the screenshot for reference. Now close the box and return to the main windows of Virtual Manager where you can see all the created virtual drives. 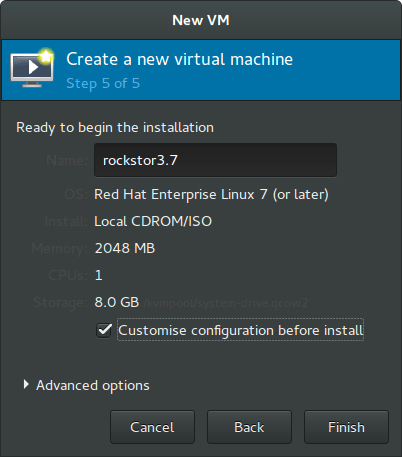 Step 1 – You can install the Rockstor by several methods but here we are going to use the first one that is “Local Install media” via iso file. Step 3 – The minimum requirement of RAM to Rockstor is 2GB, so here we have set the RAM/Memory 2048MB you can assign more and CPU count 1 or 2 depending on system capability. 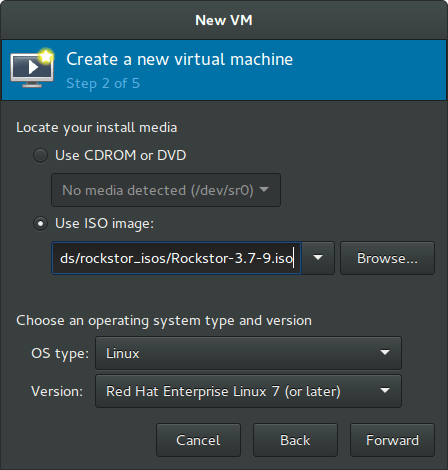 Step 4 – As we already have created a system drive to install Rockstor. So, we are not going to do this again, just tick Select managed or other existing storage. Then click the Browse button. Step 5 – A new window will open, from where select the pre-prepared system-drive. 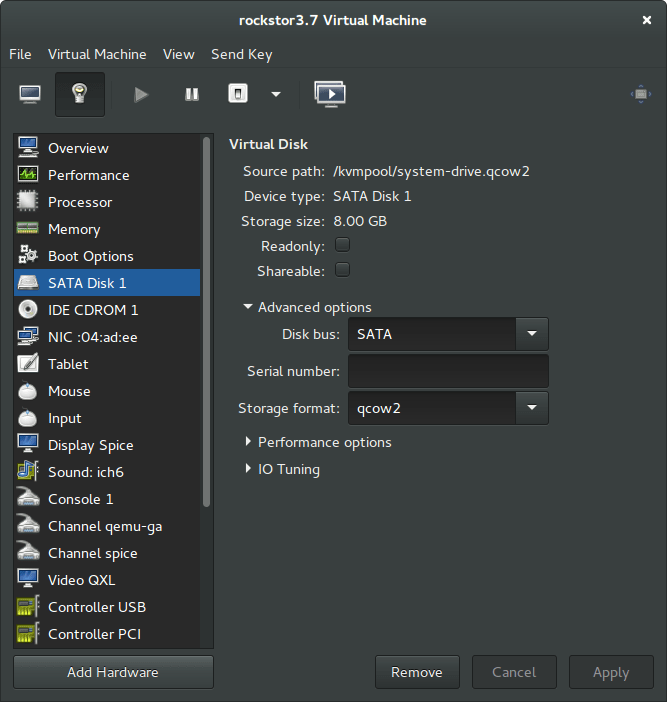 Step 7 – Click on Advance options and select the SATA Disk 1 option and change its “Disk bus” to SATA and click on Apply. If during Rockstor installation you receive a “Specified nonexistent disk sda in ignoredisk command” then look for this last setting. We have assigned the virtual hardware requirements to Rockstor that necessary for its installation. Now move towards its installation process. Step 1- Click the top left button to Begin Installation and Select the Install Rockstor 3, and press Enter. Step 2 – A graphical screen will appear and follow the steps to complete the installation process. Step 1: After the successful installation simply points your browser to IP address indicated after the installation on the Virtual machine. 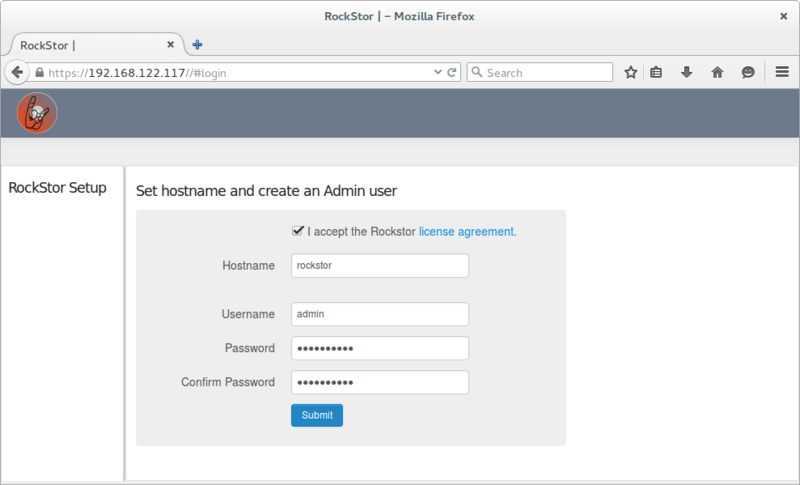 A login page will appear to enter the username and password given to Rockstor during installation. Note: You may first require adding an exception in the browser for the default self-signed the certificate. 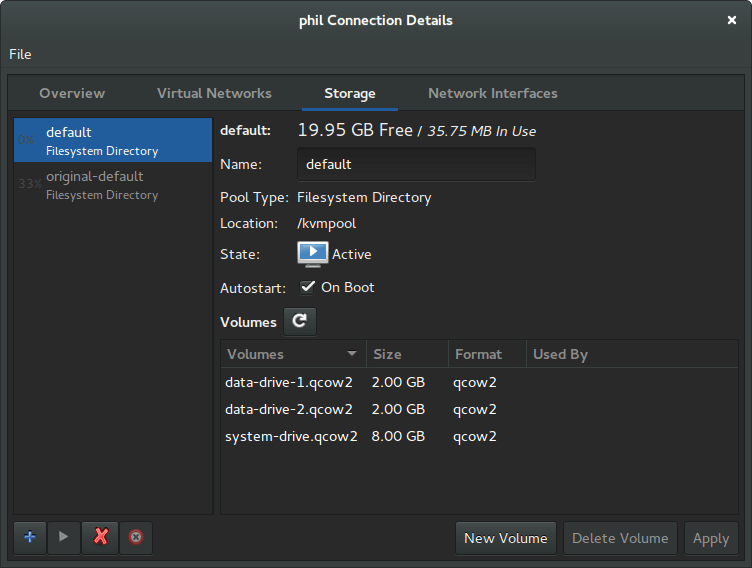 Step 2: Once logged in a dashboard will finally appear showing that there are no disk drives. 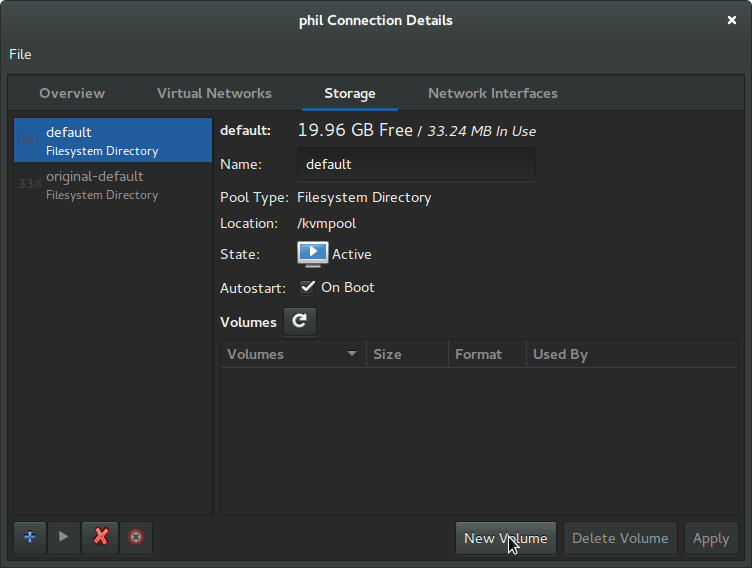 Step 3- Now boot the Rockstor virtual machine and you will see the added disk under the storage->disks. 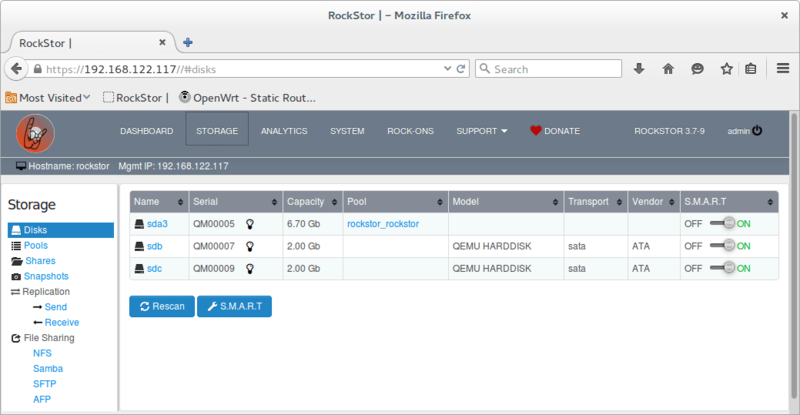 The Rockstar is ready to serve as NAS server on your virtual machine. The installation process is almost same for physical machine too.